CCleaner is a powerful and easy to use utility that cleans and optimizes your PC to ensure best performance. It can remove unused and temporary files from your system. It also prompts you to backup the registry before it makes changes, and includes a number of other useful tools. 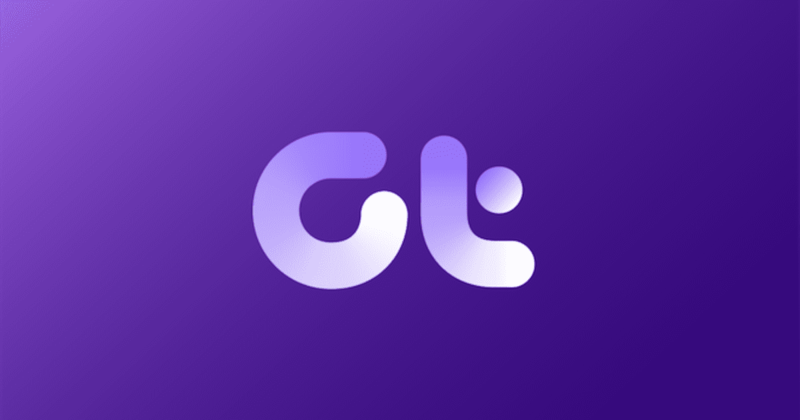 Glary Utilities is not solely a cleaning app. You won’t find a “Cleaner” tab in the app anywhere and it doesn’t provide the controlled cleaning of app and browser data like CCleaner does. What Glary does provide is a set of fantastic system management tools. There’s a 1-Click Maintenance mode that will check registry, shortcuts, startup apps, repair disk damage, and even remove spyware. All from a single click. Just running this 1-Click Maintenance will assure that your Windows ship encounters smooth sailing. Wise Registry Cleaner are experted atspeeding your PC by repairing registry errors and defragmenting the registry. It can scan the Registry, mark the orphaned or bad registry entries, and show the name and value of each registry to you. Auslogics Registry Cleaner is another great registry cleaner program – it’s probably one of the easiest registry cleaners to use. Registry Cleaner will clean, repair and optimize your Windows registry to eliminate errors and crashes, and to restore smooth and stable operation, so your PC will stop giving you headaches and be usable once again. Glarysoft’s Registry Repair is another good freeware registry cleaner. It’s the most efficient registry cleaning software to fix registry problems. It works with all Windows Operating Systems and scans Windows Registry quickly with comprehensive analysis. Free Window Registry Repair can help users fix and clean invalid registry entries to optimize Windows systems and prevent crashes. It automatically backs up all changes made so that registry entries can be restored to their original state anytime.